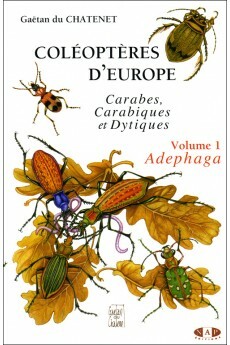 This volume, entitled "COLEOPTERES D'EUROPE, Carabes, Carabiques et Dytiques, Volume 1, Adephaga" (EUROPEAN BEETLES) allows entomologists to recognize coleoptera which they meet in natural surroundings, and farmers and foresters to make their diagnostics. 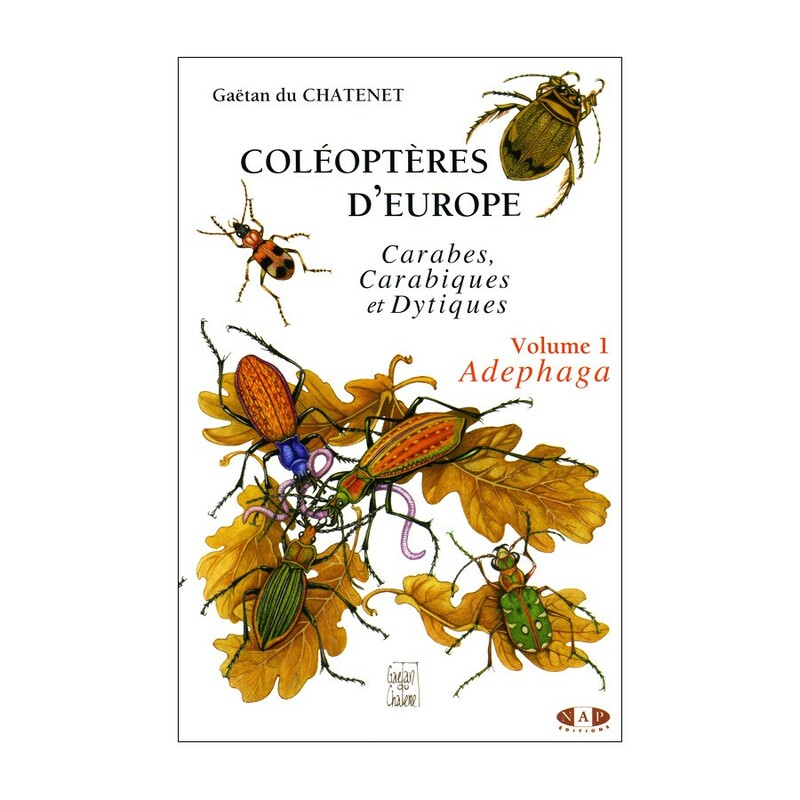 This volume, entitled "COLEOPTERES D'EUROPE, Carabes, Carabiques et Dytiques, Volume 1, Adephaga (EUROPEAN BEETLES)" allows entomologists to recognize coleoptera which they meet in natural surroundings, and farmers and foresters to make their diagnostics. 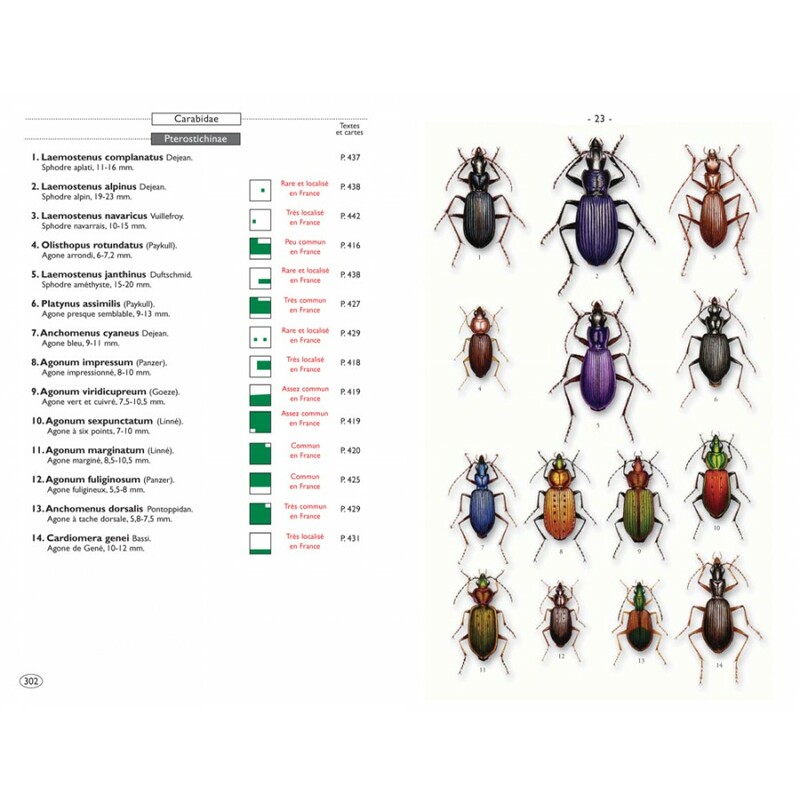 The great majority of Adephaga coleoptera, such as carabids, caraboidea and dytiscids, are predators. 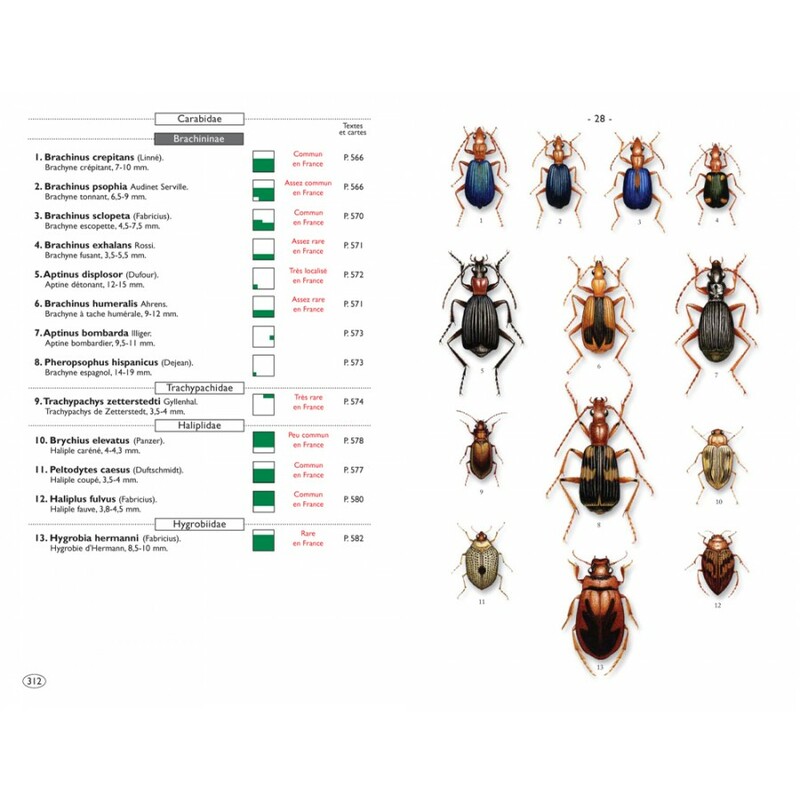 They feed on insects and small molluscs, and eliminate a large number of harmful species whose live off cultivated plants. 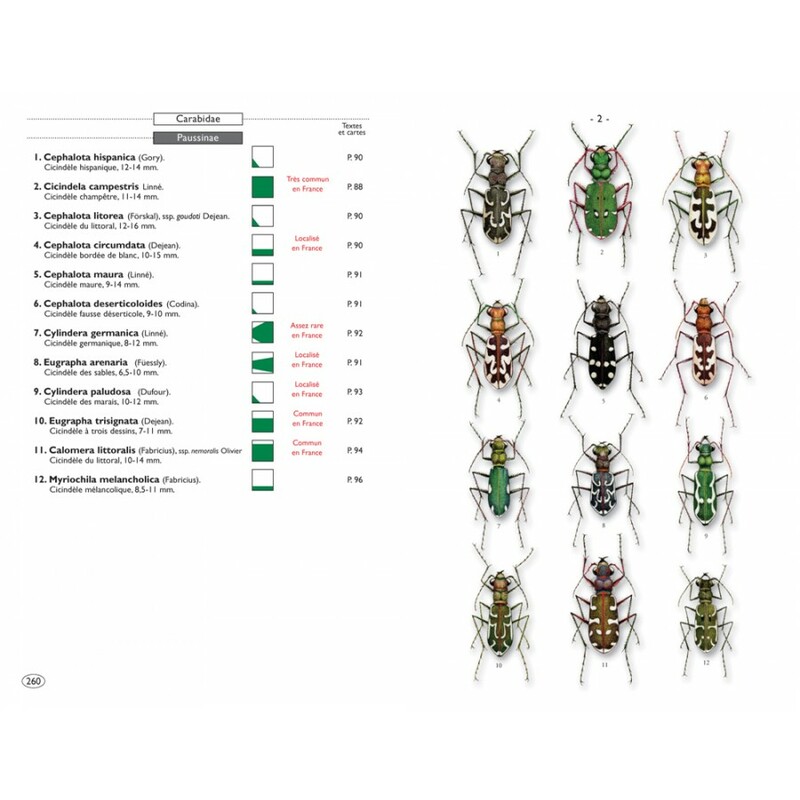 A study of the various species which comprise the sub-orders of Archostemata and Myxophaga precedes that of the Adephaga. 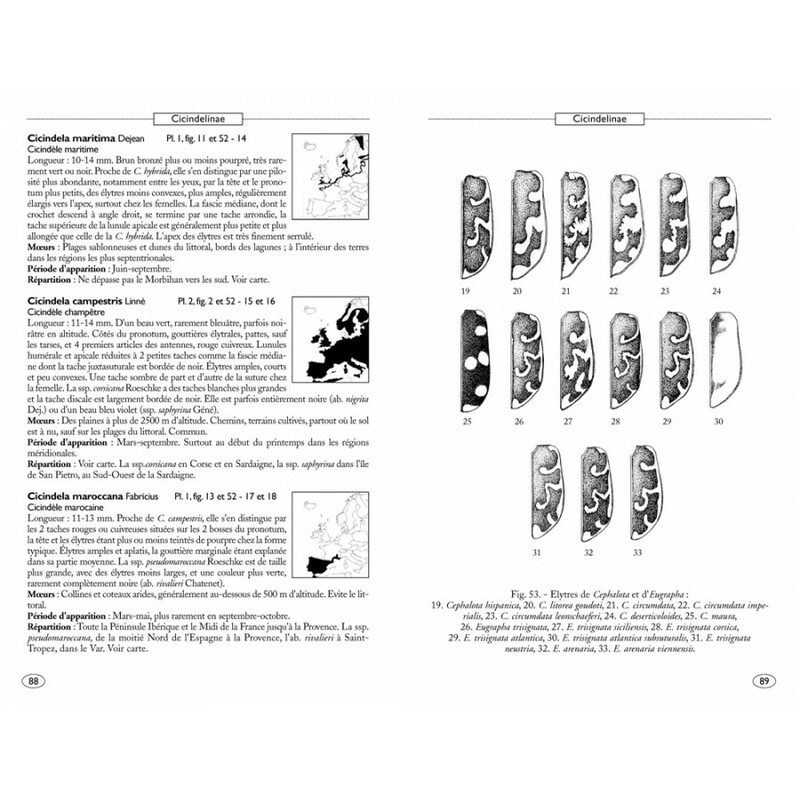 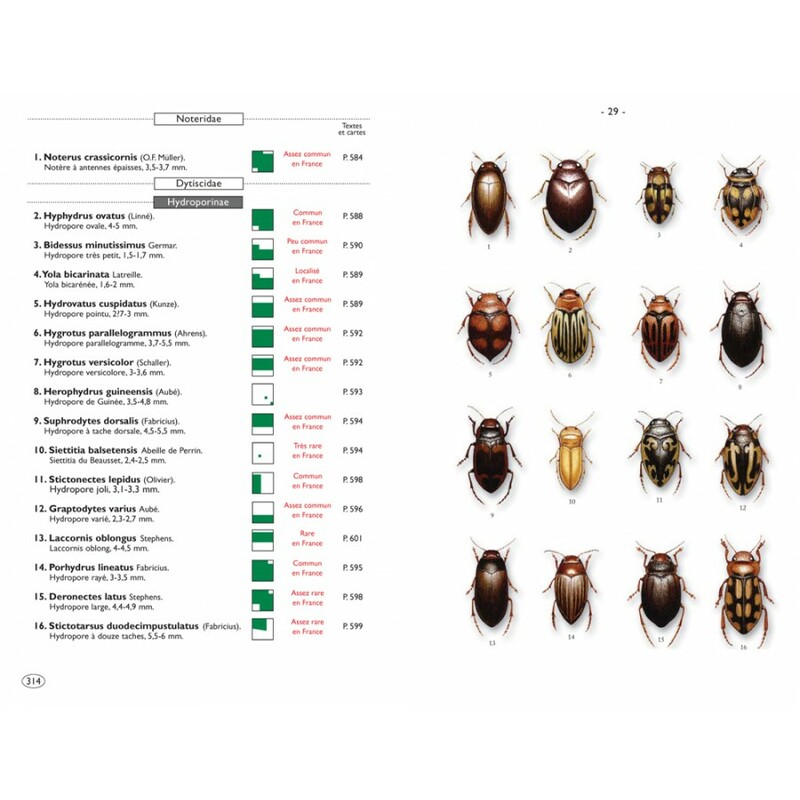 This edition increases the number of species studied, whether common or widespread, and belonging for example to the Nebriinae, Scaritinae, Trechinae, Bembidiinae, Pterostichinae, Zabrinae, Platyninae, Haliplidae, Hydroporinae, Agabinae and Dytiscinae, as well as all species of cicindelae and carabids.